Chew off these pieces of advice. Chew it all off. Feast on it. Enough so your loud burp, after the grand feast, kills their appetite. Their appetite for giving unasked-for advice. Be that woman who laughs her heart out and aloud. Be an unruly woman. 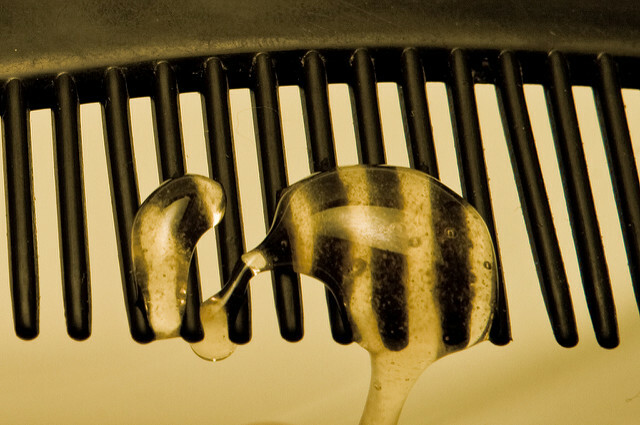 Image: "Honey comb" by Andrew Malone.